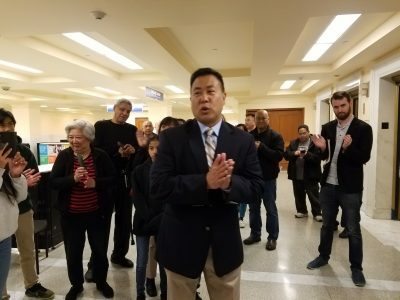 San Francisco Chief Deputy Sheriff Paul Miyamoto is officially part of the race to become The City’s next sheriff. 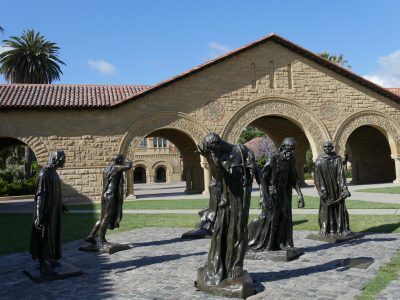 California lawmakers are proposing a sweep of changes they say will ensure the admission process is fair. 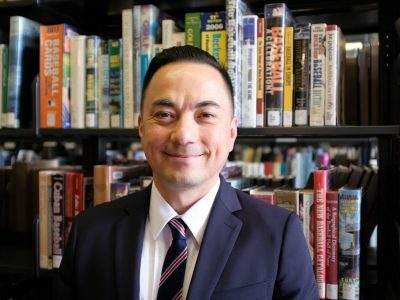 San Francisco Mayor London Breed has chosen Michael Lambert as City Librarian for the San Francisco Public Library. 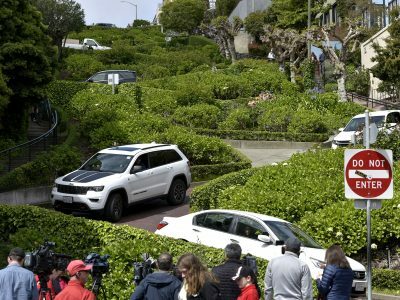 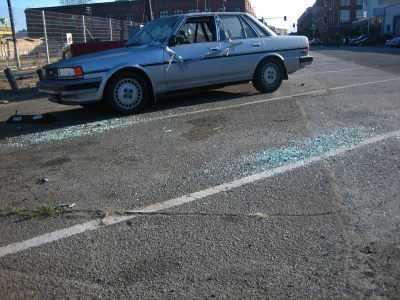 San Francisco is exploring new ways to discourage residents and businesses from dumping materials illegally on the street. 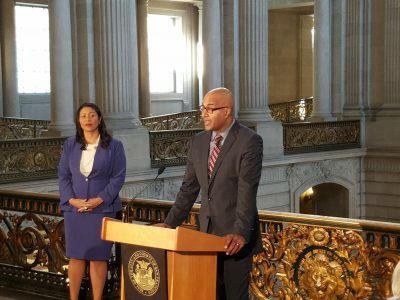 San Francisco Mayor London Breed has chosen Deputy Public Defender Manohar Raju to become The City’s public defender. 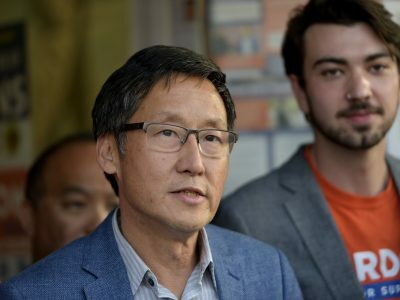 San Francisco Supervisor Gordon Mar wants transit officials to appear at a Board of Supervisors hearing. 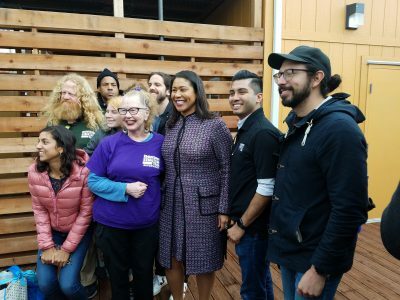 San Francisco Mayor London Breed announced that The City has cleared its application backlog of 919 accessory dwelling units. 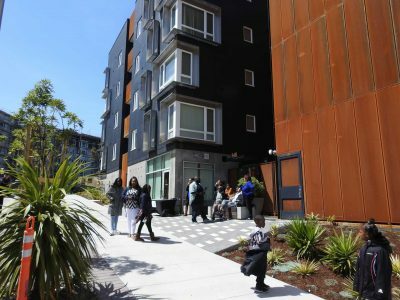 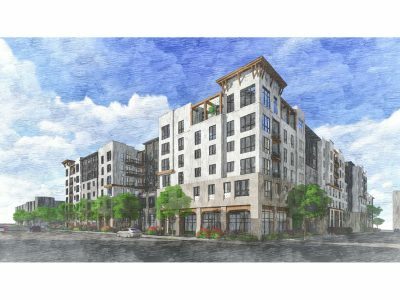 The new 84-bed facility will help homeless referred by The City’s Homeless Outreach Team. 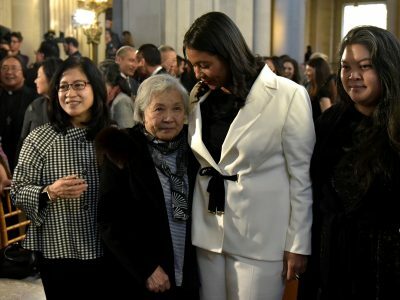 Mayor London Breed laid out her plans to spend a windfall of revenue. 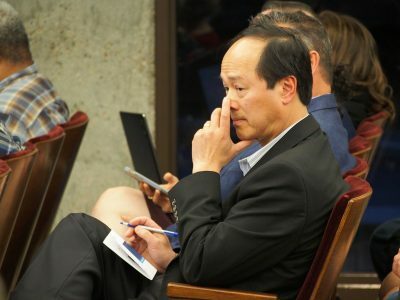 Lawmakers and department heads took time early Wednesday to honor the late Mayor Ed Lee. 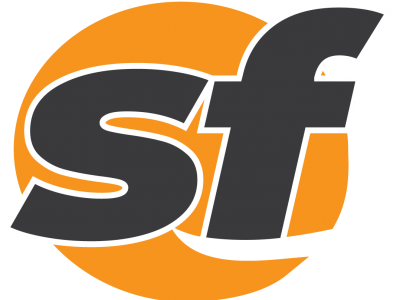 Two former employees who worked for the San Francisco Department of Public Health are facing a civil lawsuit.